Bendigo is Victoria's fastest growing regional town. Epsom is a suburb of Bendigo and is located some 7kms north of the Bendigo CBD. 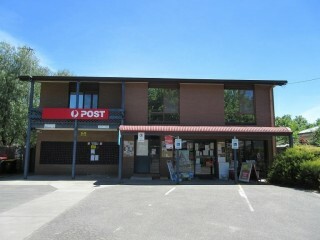 Epsom Post Office is a 2 Terminal Stand Alone Post Office which offers all the usual Australia Post services including Identity Verification Checks. The business is complimented by Stationery, Card and quality Gift Lines. The Retail business is operated by a couple. 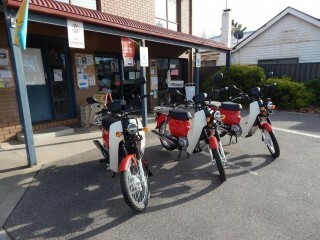 The business includes 3 Mail Delivery Runs. Due to the growth in the area there is a possibility of a 4th run being added to the business. The vendors employ 3 permanent part time postmen and 1 mail sorter to do the mail delivery. 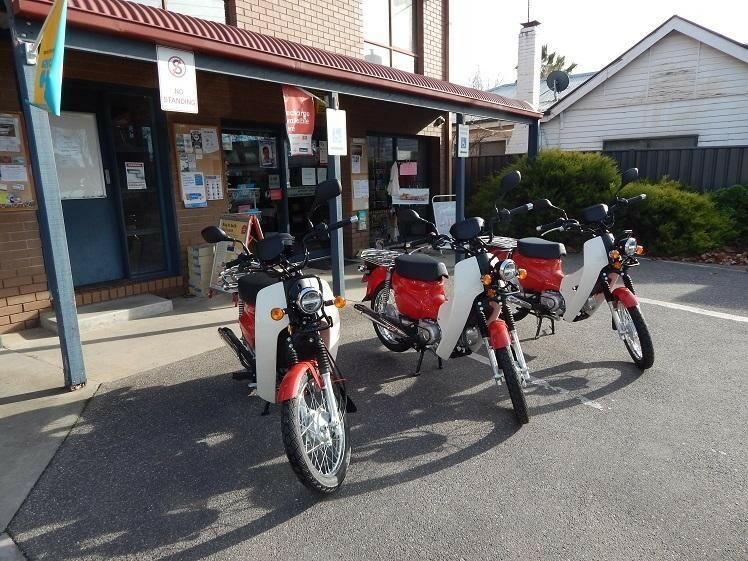 This Communications Business is one of 45 businesses for sale in Vic Country, Victoria, and one of 0 Communications Businesses in this region that a business for sale currently has on offer. 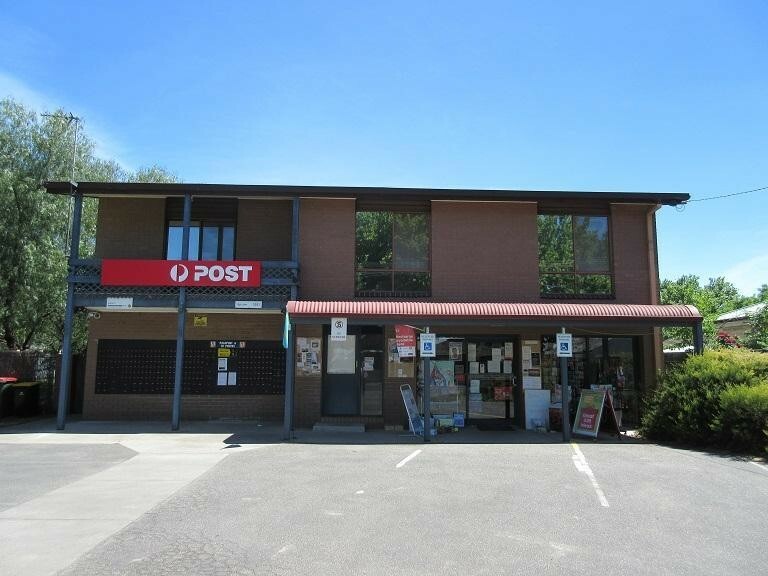 This Communications Business is for sale in Vic Country for the asking price of $745,000 and is new to the market.